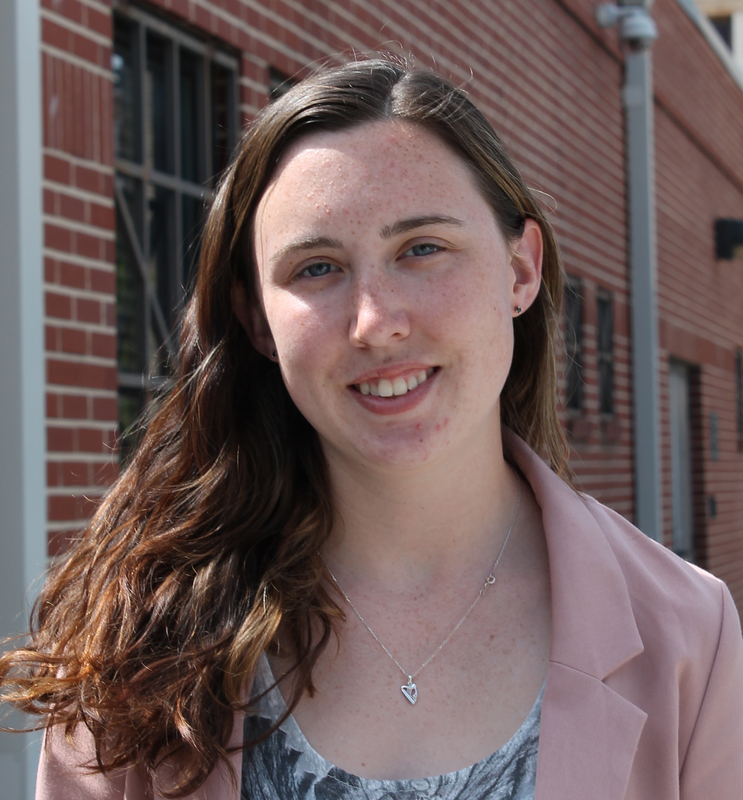 A blog post by Exhibitions Intern Elaine Hall. Elaine is working with curator Karen Falk on the Jews, Health and Healing exhibition currently in development. To read more posts by Elaine and our other interns, click here. Dr. Robert Austrian (1916-2007) was born and raised in Baltimore and graduated from JHU medical school in 1909. 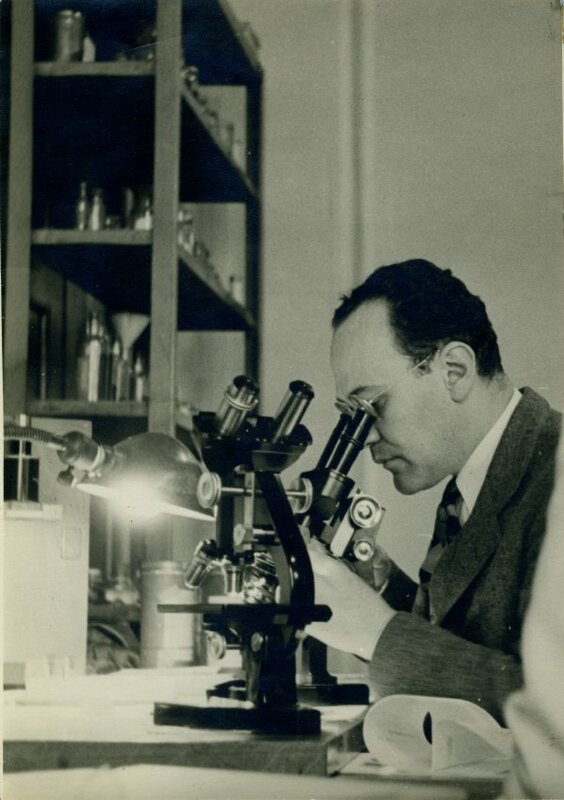 He was particularly interested in infectious diseases and was important in early research that helped develop two pneumococcal vaccines that ultimately saved hundreds of thousands of lives. He was also physician-in-chief of Sinai Hospital from 1921-1944. Dr. Robert Fischell (1929-2011) was a physicist who dedicated most of his life to biomedical engineering. He began at JHU in the space department but later moved into medical devices. He holds numerous patents involved with the rechargeable pacemakers, implantable heart defibrillator, implantable insulin pump, coronary stints, and feedback systems for early warning of seizures and heart attacks, among other. 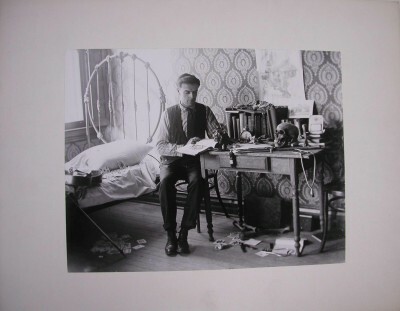 Dr. Bernard Mark Berngatt studying in his room (1907). A lot of time and effort goes into being a great doctor and a great scientist. Dr. Bessie Moses (1893-1965) was an OB-GYN who was extremely important in the expansion of access to birth control in America. She was the first female intern in obstetrics at John’s Hopkins University and in conjunction with JHU she opened the first birth control clinic in Baltimore in 1927. She is remembered for how much her patients trusted her and how much she cared about them. 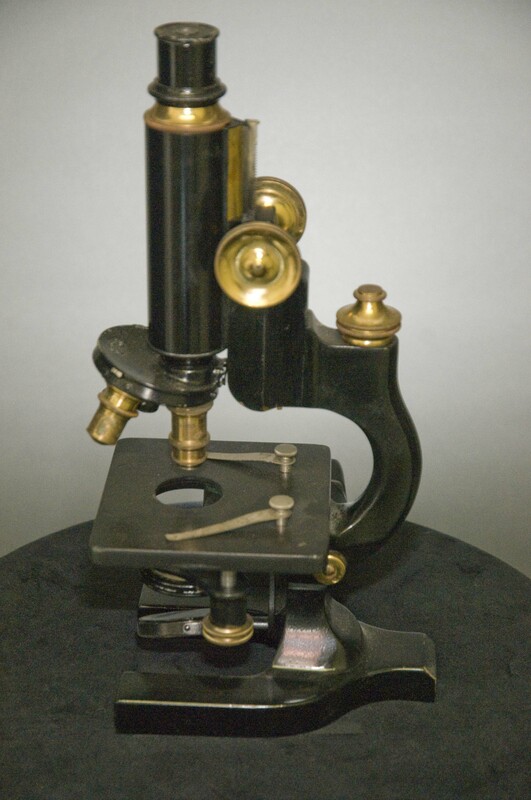 Jonas Friedenwald, a big name in Baltimore optometry, at his microscope. 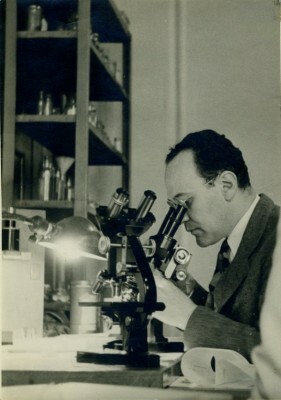 Daniel Nathans (1928-1999) moved to Baltimore in the mid-1960’s and begun running a division of genetics at John’s Hopkins. Eventually, he shared the Nobel Prize in Physiology or Medicine with Werner Arber and Hamilton O. Smith for the discovery of restriction enzymes and their application in molecular genetics. “All Nobel Laureates in Physiology or Medicine.” NobelPrize.org. Altman, Lawrence. “Robert Austrian, 90, Dies; Developed Major Vaccine.” The New York Times: Health. N.p., 30 Mar. 2007. “Bessie Moses.” Maryland Women’s Hall of Fame. Maryland State Archives, 2001. Web. 10 July 2013. Gray, Beverly. “Is There a ‘Docta’ in the House?” JewishJournal.com. N.p., 4 Sept. 2003. Web. “Jewish Biographies: Nobel Prize Laureates.” Jewish Virtual Library. “Medical Archives of The Johns Hopkins Medical Institutions.” Medical Archives of The Johns Hopkins Medical Institutions. Neel, Eric. “Technology for Humanity: Robert Fischell.” Discover Magazine. Thanks for the updated information! I’ve put our curator on the case and we will update the post with corrections soon.